Inner: color ploy bag Outer:color box 25pcs in one normal of color carton: 44CM*23.5CM*12CM Special packing according to your requirement.. Delivery time: 15-25 days after T/T 30% deposit as ususl. It will based on the detailed order quantity. 1. T/T 30% as deposit,70% should be paid before shipment. 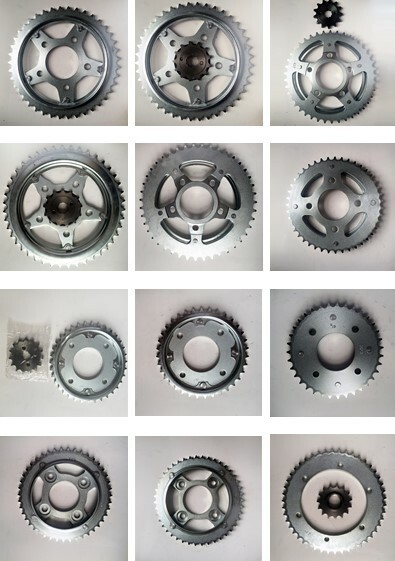 Our company is specialized in motorcycle parts for more than 30 years and has set up 4 factories and more than 1000 staffs. 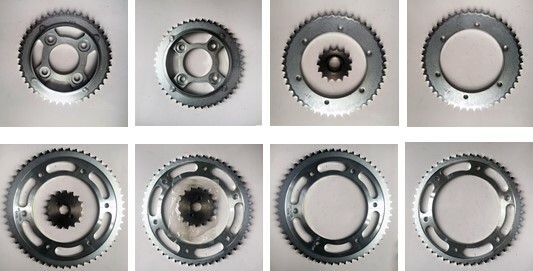 We already can provide all kinds of motorcycle parts. 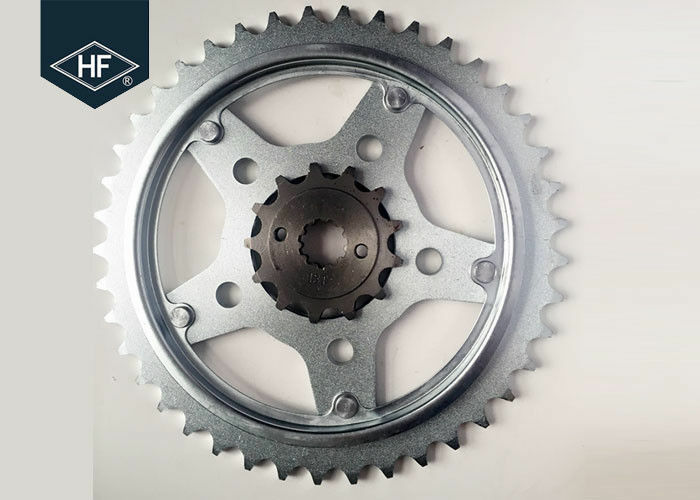 "HF-BM" motorcycle parts,Dominated 2/3 china market shares.80% supply to genuine motorcycle manufactures.Our product mainly surpply to motorcycle manufacturers such as Honda,Yamaha,Suzuki,Bajaji,Kawasaki,Hayley,ets. With 20 years of hard work, now . 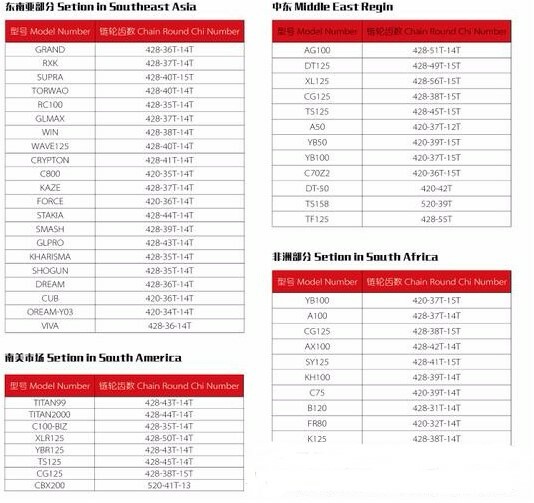 Our products sell well not only in more than 20 cities of China, but also in Europe, America, Southeast Asia, Such as Brazil,Argentina,Columbia,Mexico,Peru,. All products are tested seriously before delivery. We have got ISO/TS16949 and GB14622:2007 quality guarantee. We also hope work with you for long-term. 6. Can i visit your factory and samples?